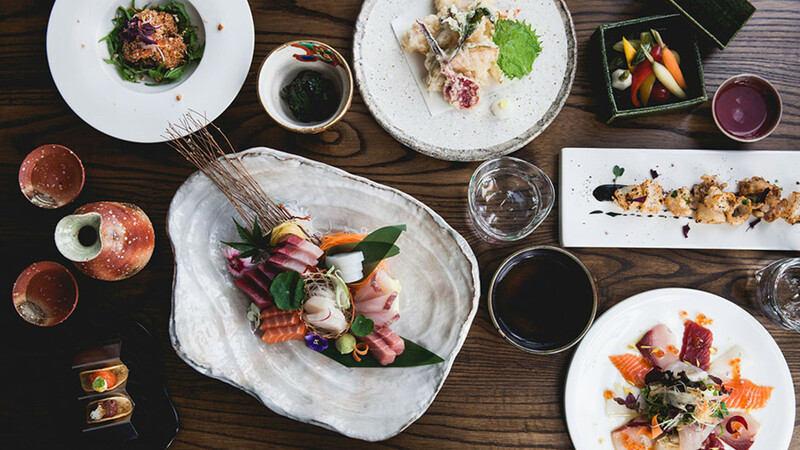 Minimalist Japanese neighbourhood restaurant on a Kings Cross street corner, with ex-Matsuri, Kyobi and Arts Club chef Toshimasa Tanahashi at the helm. 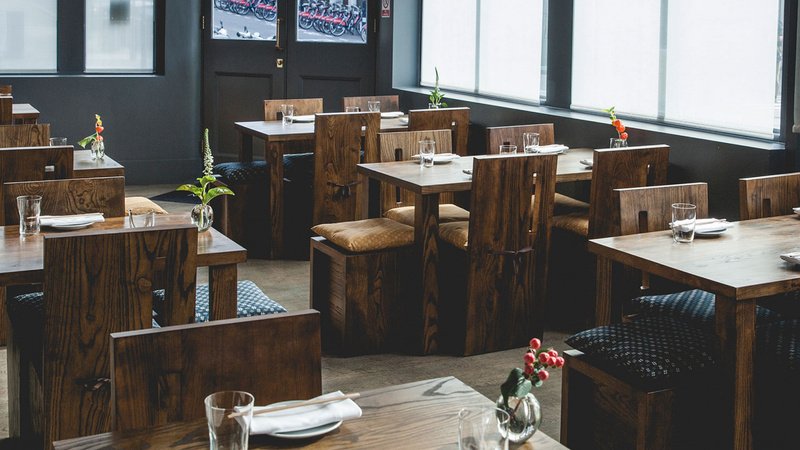 This is beautiful, classic Japanese cooking in an easygoing setting (it used to be a pub). 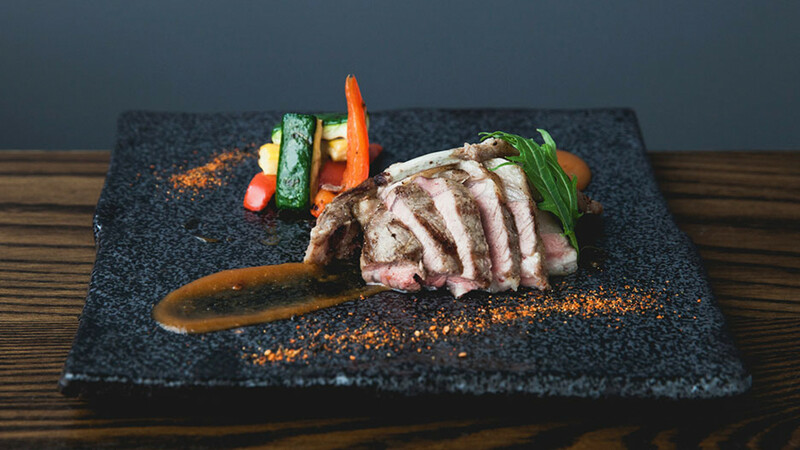 If you know your junmai from your honjozo (or even if you don’t), Wazen’s sake list is a thing of beauty, with one of the capital’s best high-end selections. Try a kikizake flight of three sakes, guided by Wazen’s staff, if you’re dipping your toes in (metaphorically speaking – actually doing it’s terrible etiquette) for the first time. You’ll spend as much time ogling your dishes as tucking into them at Wazen – they’re all achingly pretty, though with substance to match the style. 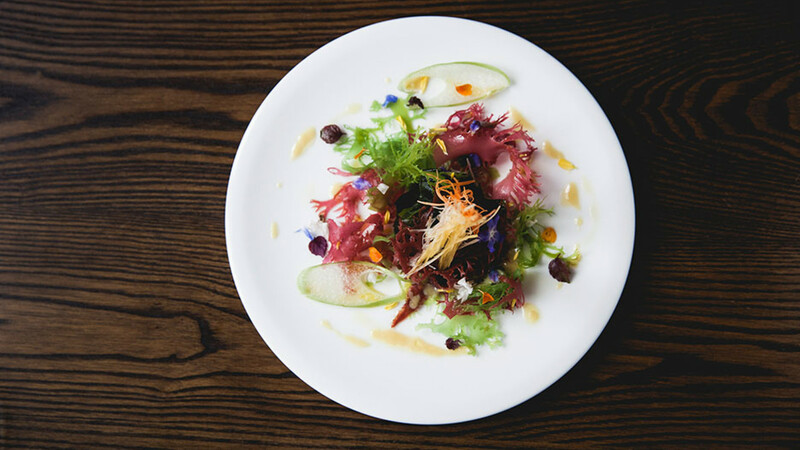 The Wazen salad – perfect discs of golden and red beetroot with daikon, pomegranate and yuzu dressing – is both intensely colourful and packed with flavour, ditto the nanban chicken: impossibly tender meat with a thick, rich sauce (and punchy tartare on the side). Don’t leave without trying the matcha tiramisu – yes, that matcha and that tiramisu. Trust us, it works.